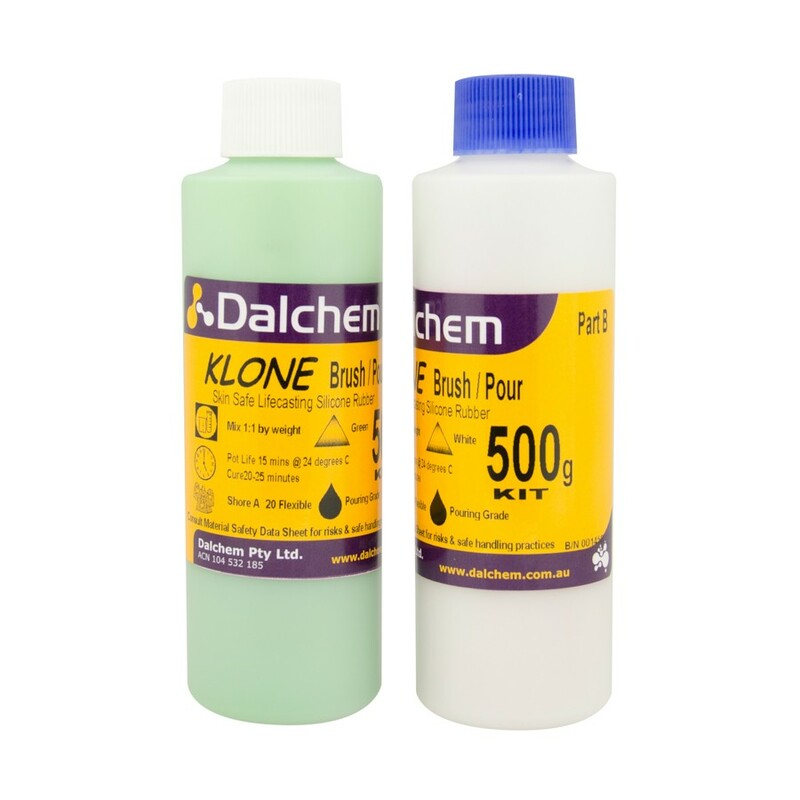 Klone Pourable is a unique two-component Addition (Platinum) cure liquid silicone rubber casting and moulding compound which is skin safe . 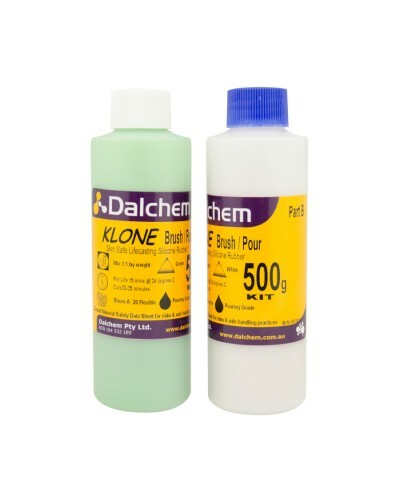 Klone Pourable is the perfect product for life casting. Two component liquid silicone casting compound. Mix 100:100 parts by volume.